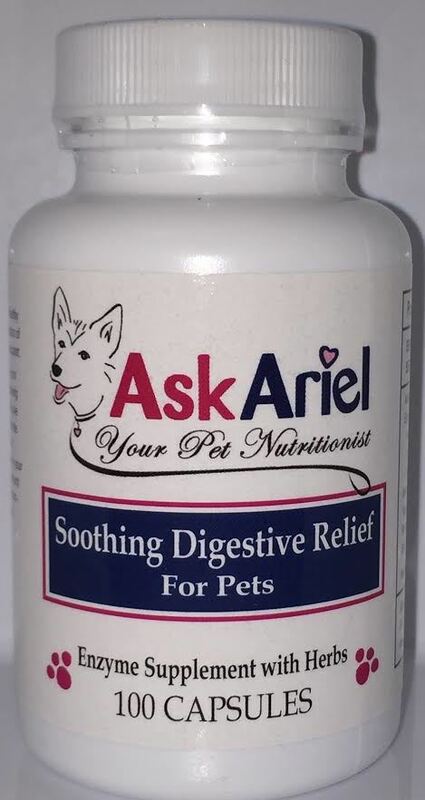 Soothing Digestive Relief- it stops dog gas and is a great remedy for cats and dogs with diarrhea, indigestion, tummy rumbling and malabsoprtion. This supplement helps pets with IBD. Great for cats and dogs!! 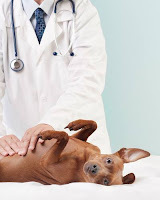 Gentle but effective formula for the treatment of inflammatory bowel disease (IBD) and any type of indigestion in pets. Helps with gas, loose stool, mucous in stool, tummy rumbling, diarrhea and malabsorption. Easy to administer--just open the capsule and sprinkle on your pet’s food. Soothing Digestive Relief is a calming remedy for a cat or dog's upset stomach.